The A.T. 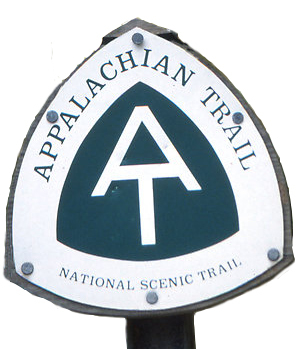 Seasons project brings together different parks and organizations that are actively monitoring seasonal changes in plants and animals (phenology) along the Appalachian Trail. 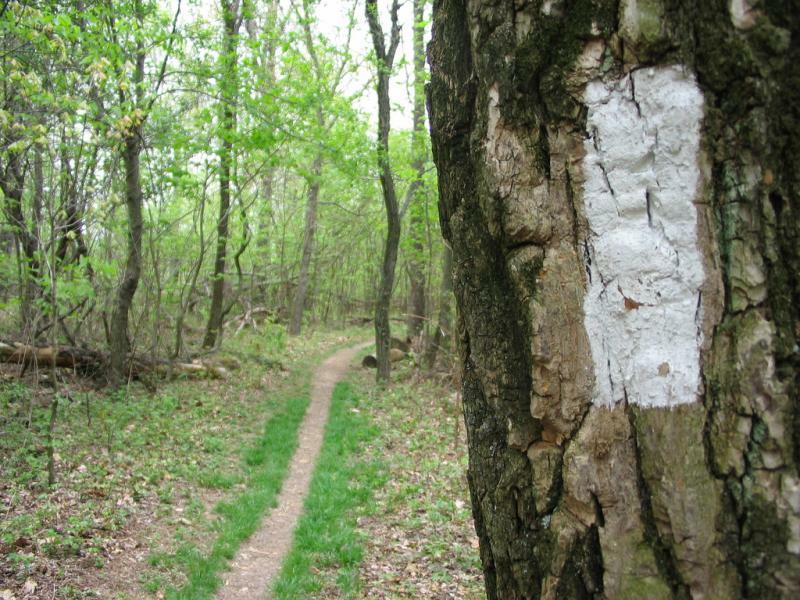 Using Nature’s Notebook or our customized mobile app observers at all levels will be contributing to a comprehensive dataset with the goal of understanding the relationship between phenology and climate change along the Appalachian Trail. Get Involved today!